When you are replacing windows in Escondido, CA, you want to ensure that you get the most energy efficient option you can. Keeping the hot sun out in the summer and the cold breezes out in the winter is very important to how much energy you have to pay to use in your home. As long as you are getting new vinyl windows anyway, you may as well make sure they are efficient. One of the best ways to start is to ensure that any windows you consider are Energy Star certified. Watch for that Energy Star logo on the window label. What does that mean, though? How do vinyl windows get the label in the first place? Vinyl windows must meet certain criteria to qualify for the Energy Star label. They not only have to meet certain criteria, but it has to be specific to your region. The windows that are good for those living on the east coast are different than those on the west coast, for example. When you see an Energy Star label on a window in Escondido, CA, rest assured that the window is qualified for your particular region. Here are a few other things that they must have to qualify. 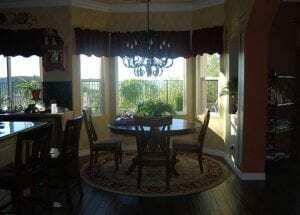 -Vinyl windows must be created by an Energy Star partnered manufacturer. -Vinyl windows have to undergo testing by an independent source to get certified and verified by the National Fenestration rating Council. -Vinyl windows must perform well enough to meet strict energy efficiency guidelines that are set up by the Environmental Protection Agency. Performance requirements are very important to whether or not the vinyl windows are Energy Star certified. There are a number of requirements that the EPA has set up in order to measure that performance. Here are a few to consider. This measurement shows how well a window prevents heat from passing through it. You want the window to have a low U-factor. In order to get Energy Star labels, it has to have a rating of 0.30 or lower. The solar heat gain coefficient shows how well a window block radiant heat from direct sunlight. Windows need to have a rating of 0.40 or less to be Energy Star vinyl windows. Keep in mind that Energy Star labels are a good thing to watch for, but there are still variations in the efficiency among windows with the label. You can get one Energy Star window that is more energy efficient than another. Check the labels with care in choosing the best option. It’s hard not to get confused with all of the ratings and technical lingo. But the professionals at Andy’s Glass & Window Company are here to help. 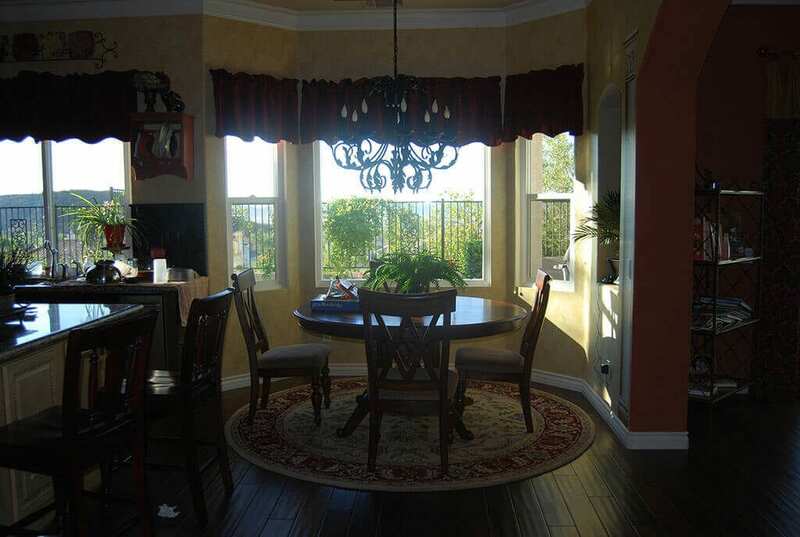 Just give us a call for a free consultation and we’re here to help vinyl windows Escondido, CA. Call 951-677-7421 or visit us in person at 25751 Jefferson Ave, Murietta, CA 92562. You can take a look at the labels on your own or ask us whatever you need to know!